Given the shortage of skilled construction workers in this booming Himalayan nation, construction companies import experienced building specialists from other countries in the vicinity. Meanwhile, many young Bhutanese are unemployed. 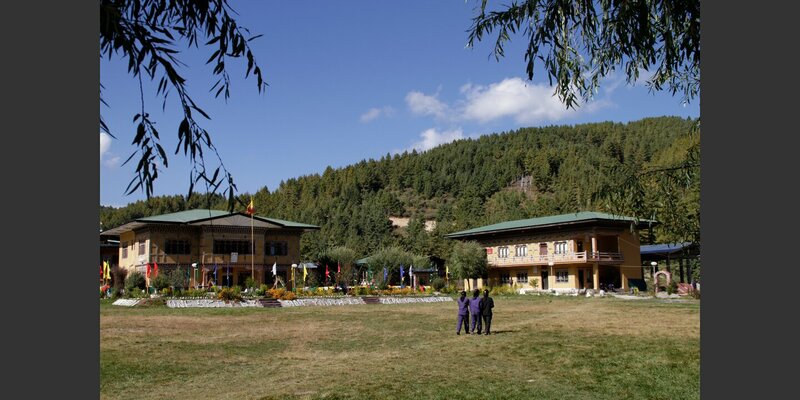 To remedy the domestic situation, Helvetas promotes apprenticeships and short training courses in Bhutan’s construction industry. 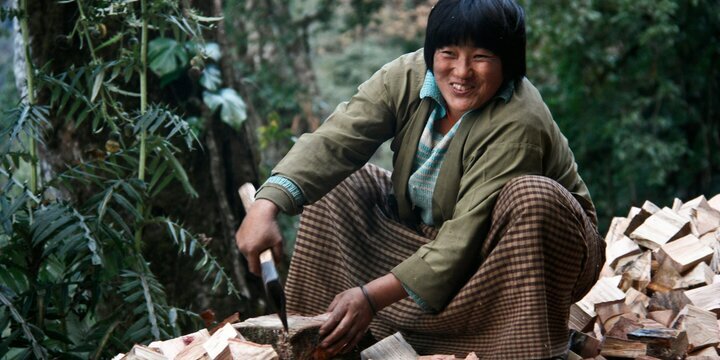 Bhutan is booming. With annual growth rates at around 8%, the formerly isolated country is moving forwards fast. But vocational training here has not kept up with the rapid growth of the economy, even though it is a top priority for the government. Many young people entering the job market here have a good scholastic education, but no training in skilled trades. 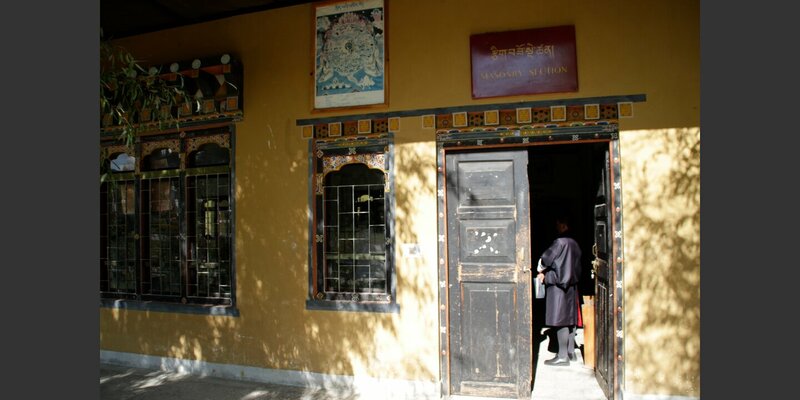 The lack of skilled workers is particularly acute in the construction industry, which, taken together with electricity production, accounts for one third of Bhutan’s economic output. There are two reasons for the domestic skill shortage here: the scale of state vocational training in the building trades falls far short of current demand, and even skilled occupations in construction do not appeal to most young people. The Helvetas project to support vocational training in the construction industry addresses both challenges. We have revised vocational curricula, drawn up practical training plans and trained 36 instructors in ten building trades, including everything from bricklayer to electrician. 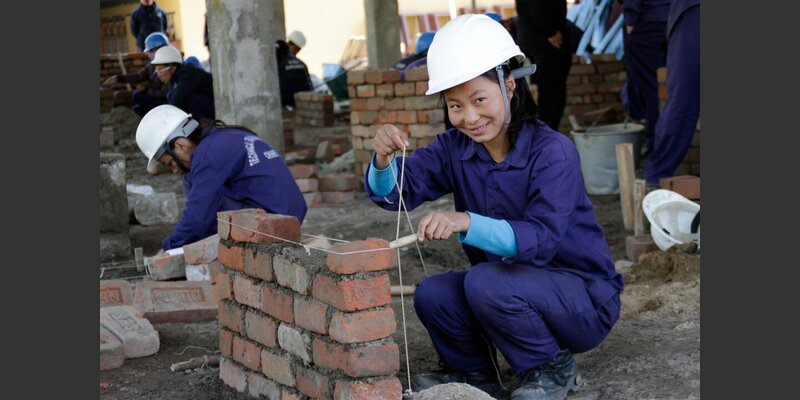 In the country’s two vocational training centers, 300 young men and women each year prepare for jobs in the building trades. The theoretical and practical instruction at the school is rounded out by a three-month practical with a building contractor. Every year, moreover, 1,200 trainees take a short training course of up to three months’ duration. 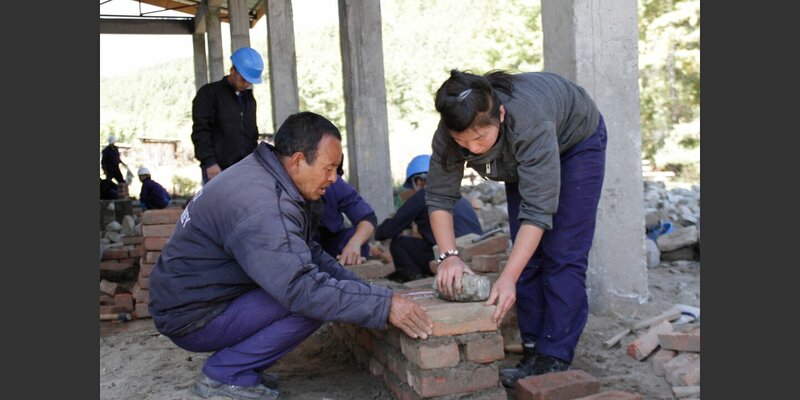 We have worked with Bhutan’s Ministry of Labour and Human Resources, with vocational training centers and interested building contractors to put together a suitable framework for the training that is tailored to the industry’s requirements. 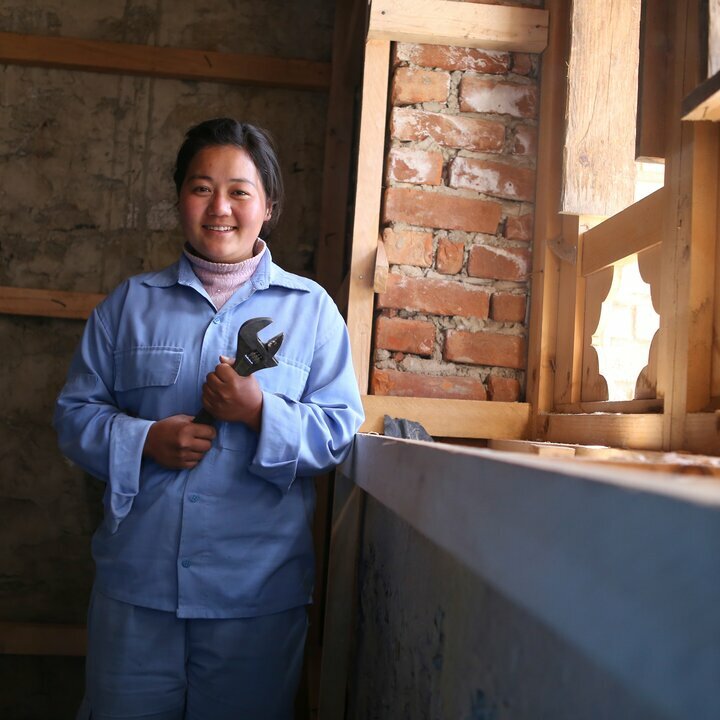 Precisely because they were involved in this process, contractors are now increasingly committed to the vocational training system and counting on the trainees – roughly 40% of whom are women! 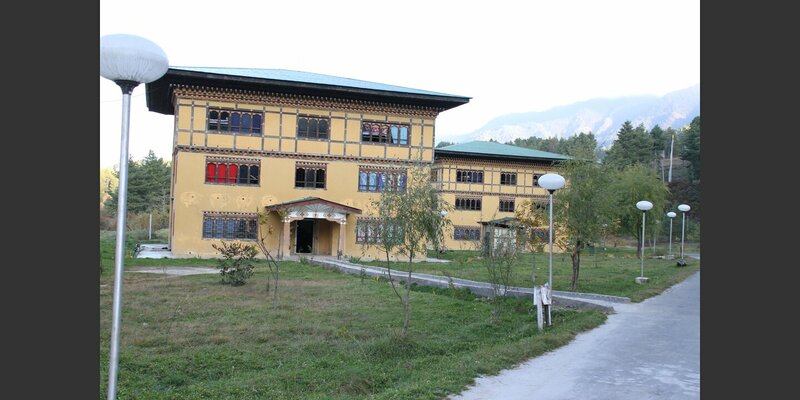 – to lend a skilled hand in handling Bhutan’s building boom. Through cooperation with government agencies as well as info campaigns, we seek to raise public awareness of the vital importance of the building trades as mainstays and drivers of the nation’s development.